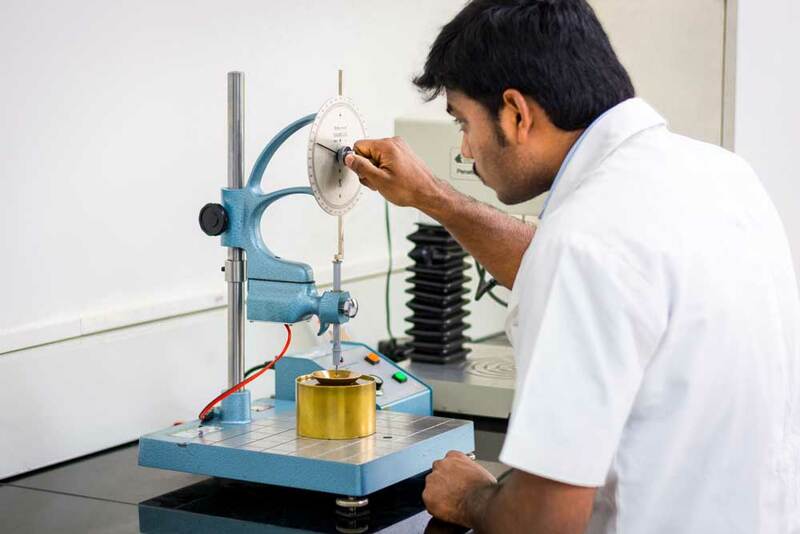 Innovation with us is a continuous process. Our drive to provide options that increase productivity is the key to our association with value demanding and satisfied customers. 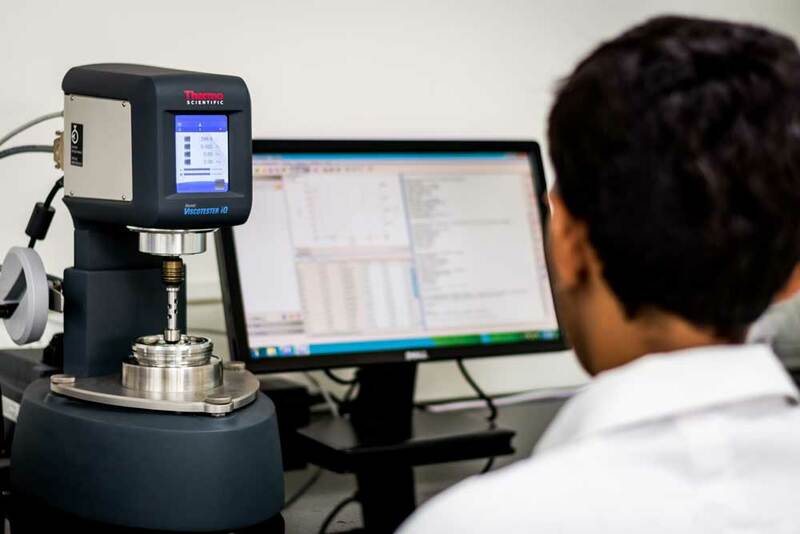 Our research lab has a unique pilot plant that gives us the added advantage of being able to provide optimal solutions for any process equipment by consolidating all technical aspects. It also gives us the necessary freedom and expertise to attempt making futuristic gels for the telecommunications industry. Our light weight, very low permittivity and low density gels under the ITCOGEL LF series, in commercial use for more than 12 years, are a testimony to this. 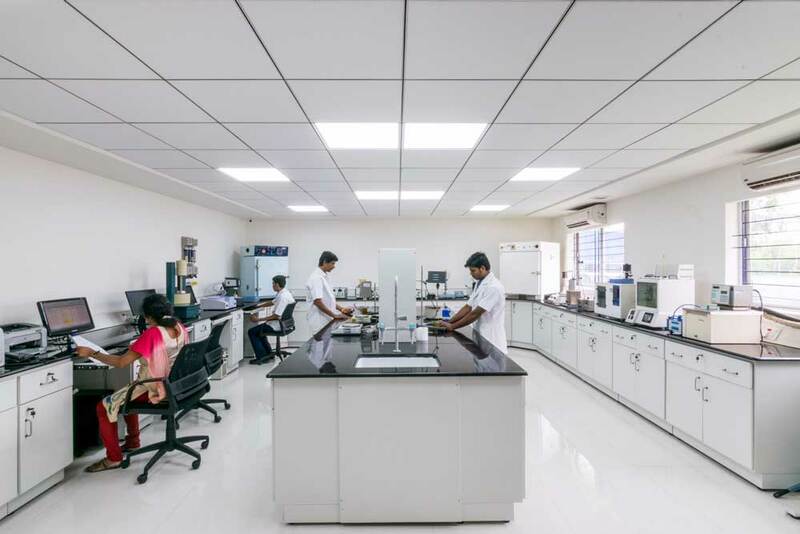 ITCO’s state of the art R&D facilities has enabled it to successfully develop specialty grades matching specific customer demands and very challenging applications.